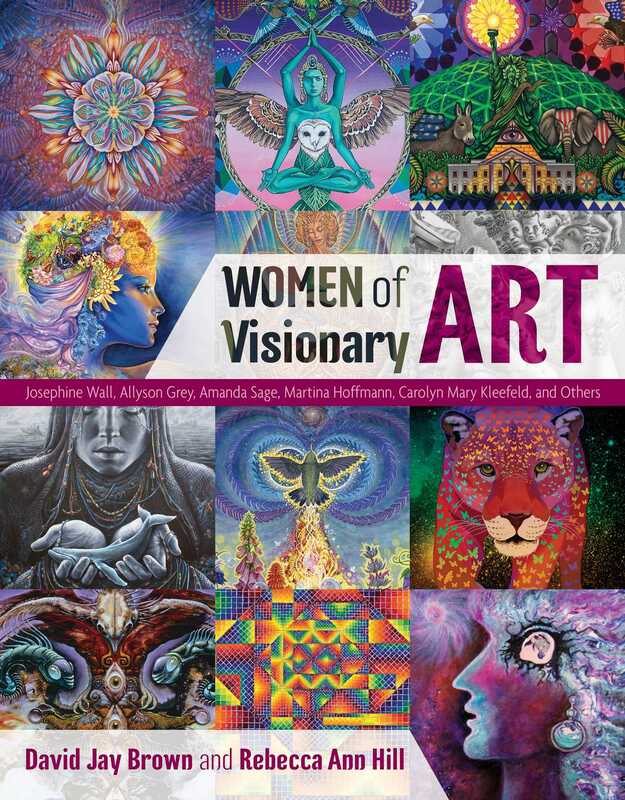 In this full-color illustrated book, David Jay Brown and Rebecca Ann Hill examine the work and inspirations of eighteen of today’s leading female visionary artists, including Josephine Wall, Allyson Grey, Amanda Sage, Martina Hoffmann, Penny Slinger, and Carolyn Mary Kleefeld. They explore the creative process and the role that dreaming, psychedelic experiences, sexuality, and divine guidance play in the work of these women, alongside full-color examples of their art. Showing how visionary art often contains an abundance of feminine energy, helping us to heal ourselves and see that we are all connected, the authors explore with each artist what it is about being a woman that has most influenced their artwork.